Painting by Rigo Peralta, will be on the auction block March 23rd. Fine Art Auction Slated for Saturday, March 23rd will Raise Monies for Hospice Meals. 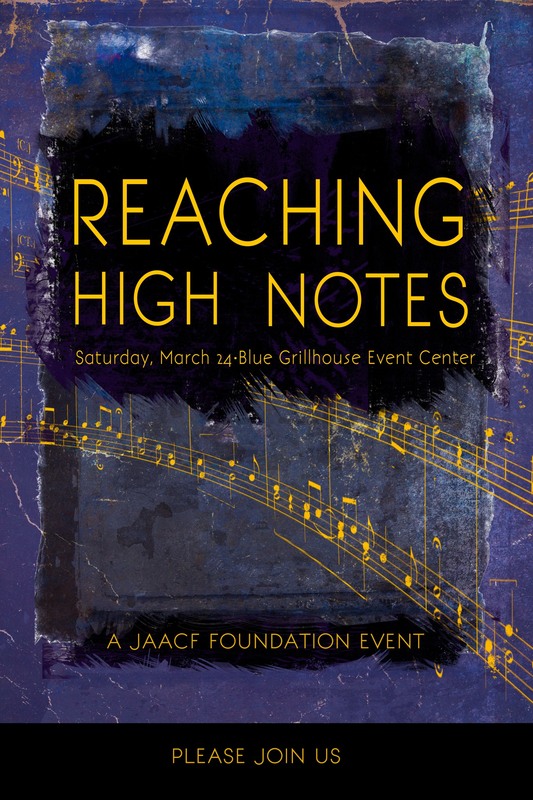 BETHLEHEM, PA (IMMEDIATE RELEASE) – Reaching High Notes, the Judith Adele Agentis Charitable Foundation (JAACF) annual dinner gala will headline Philly Funk Authority, Saturday, March 23, 6 to 11 p.m., at Blue Event Center in Bethlehem. The night of entertainment includes a cocktail/cabaret hour by Ginger and The Schnappes, in addition to a live and silent auction of fine art, fashion, lessons, and gift certificates. 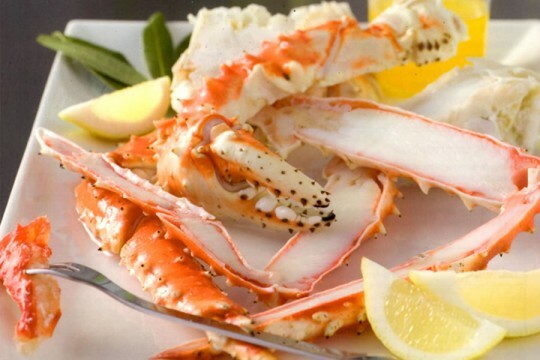 Tickets are $95 per person and include passed hors-d’oeuvres, a three-course dinner of filet mignon, signature crab cakes, roasted vegetables, and dessert. A vegan option is available. 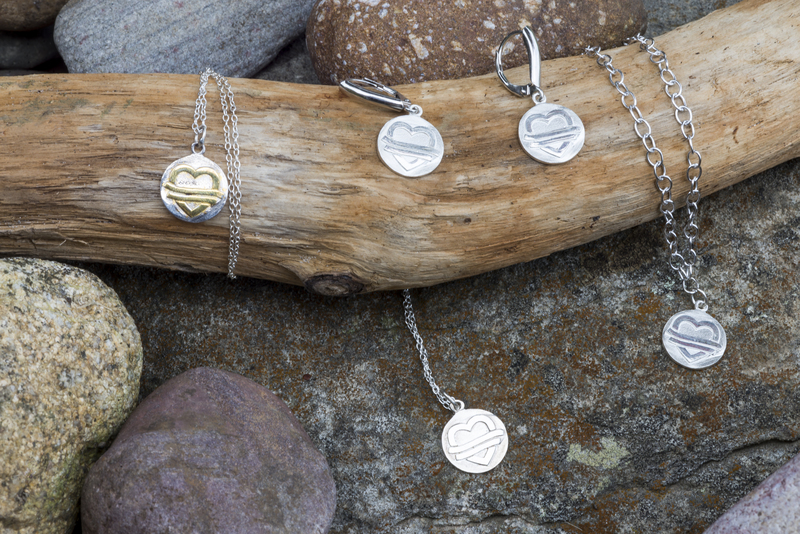 “We depend on the generosity of local businesses and supporters,” says Robert Agentis, JAACF chairman. On the auction block will be fine contemporary artworks by regional artists including: Rigo Peralta Ward Van Haute, Sergei Yaralov, Randi Keeler-Sigafoos, Tina Cantelmi, Judy Simone, among other artists. Guests may bid on fashions from Lara Bly, a 5,000 square foot home with private pool and private chef in Manzanillo, Mexico. 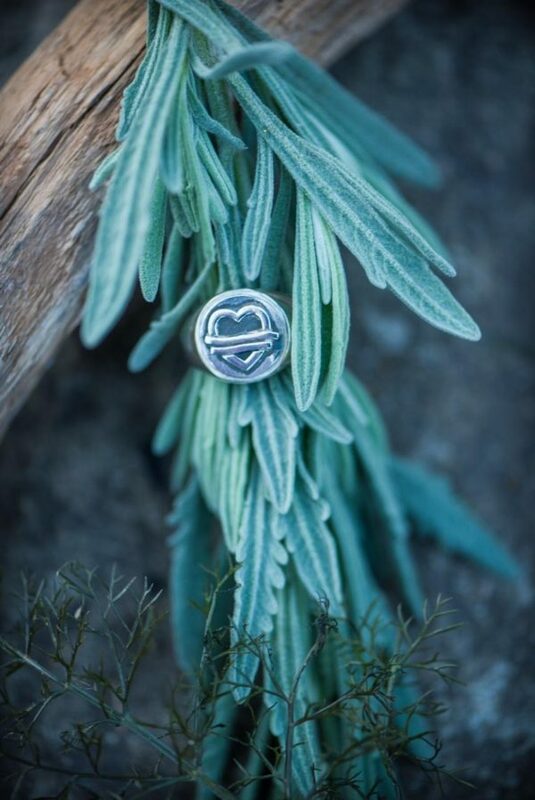 Additionally, games of chance for a range of gift baskets from local retailers including The Chocolate Lab, The Gem Shoppe, Seasons, The Steel Beam, Fiamma Grill, the Paxos Group, and more. 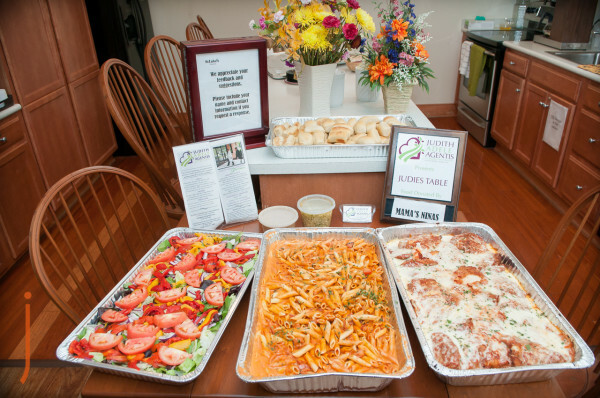 To date, JAACF board members and volunteers have delivered more than 16,000 meals to family members spending precious last moments with a loved one at St. Luke’s Hospice House. The Judith Adele Agentis Charitable Foundation was the recipient of the PA Hospice Network Heart of Hospice Award and was awarded the Shining Star Award from St. Luke’s Hospital Network. In addition to meals, JAACF provides funding for early cancer detection education for pancreatic, liver and colon cancers. For more information, visit JAACF.org; on Facebook, or email ba.jaacf@gmail.com. The mailing address for JAACF.org is P.O. Box 22075, Lehigh Valley PA 18002. 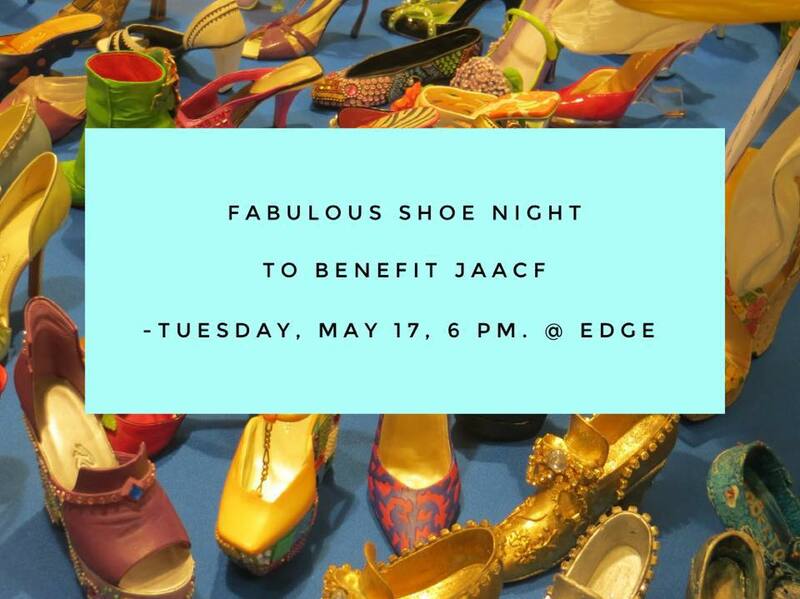 Save the date, Tuesday, May 17th, 6 to 8 p.m. at Edge Restaurant, to benefit JAACF org. Special Performance by the Iron Rail Rosie’s and Donation of 100 Pairs of New Designer Shoes from AM Luxe to Lehigh Valley non-profit is also part of the evening. BETHLEHEM, PA (IMMEDIATE RELEASE) – Sport your most stylish footwear and fashionable attire and network away for a great cause at Fabulous Shoe Night Lehigh Valley, to benefit the Judith Adele Agentis Charitable Foundation (JAACF), Tuesday May 17th, from 6 to 8 p.m., at Edge Restaurant, 74 West Broad Street, Bethlehem, PA. The evening’s revelry will include drink specials, a bounty of French fusion hors d’oeuvres, auction items and raffles, plus a performance by the Iron Rail Rosie’s, a Lehigh Valley-based dance troupe devoted to the style and nuances of the 1940’s post war era. 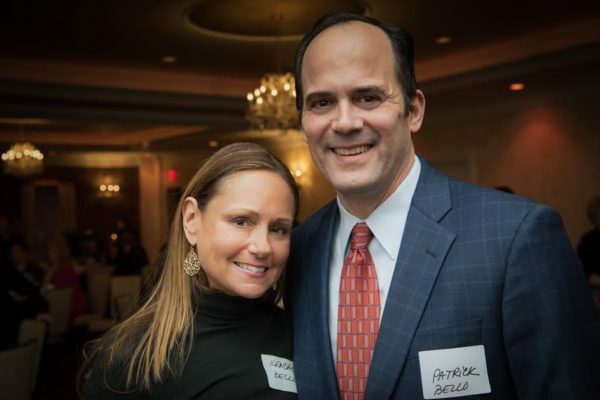 The evening will also feature more than 100 pairs of new women’s fashion shoes donated by Ann Marie Supinski, CEO and Founder of AM Luxe, 74 West Broad Street, to the non-profit My Sister’s Closet. Media contact is Tina Bradford at 610-248-3460. Fabulous Shoe Night Lehigh Valley contact is Gina Loring 215-882-2412. Yianni’s Signature Duck Confit Baklava will be one of seven courses at JAACF Benefit March 10. 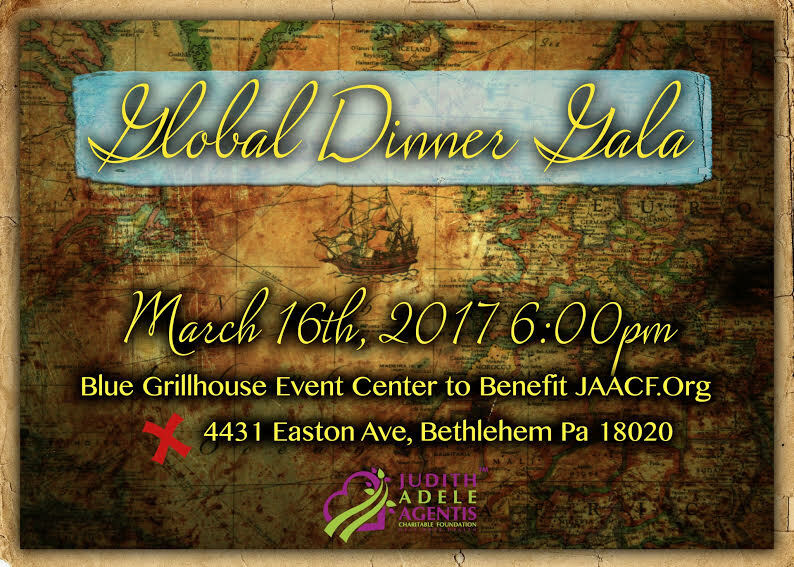 Tour the Greek Isles through a culinary, wine and entertainment experience at Yianni’s Taverna, Thursday, March 10, 6 p.m. to 10:30 p.m., to benefit the Judith Adele Agentis Charitable Foundation (JAACF.org). 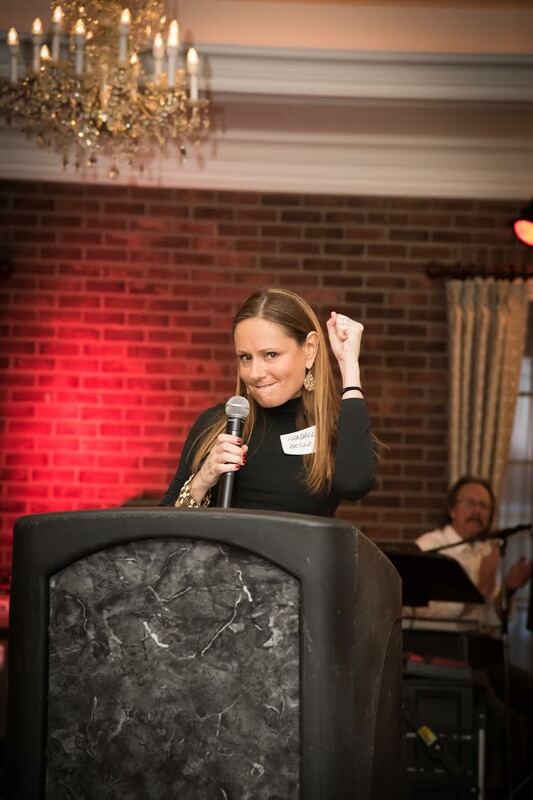 “This fundraiser will be a fun night of foods, wine and entertainment highlighting different tastes and regions of the Greek Islands, all for a very good cause,” says Maria Manakos, co-owner of Yianni’s Taverna. ● Stifado—a rabbit and pearl onion stew—Served over Hilopittes (Greek noodles). 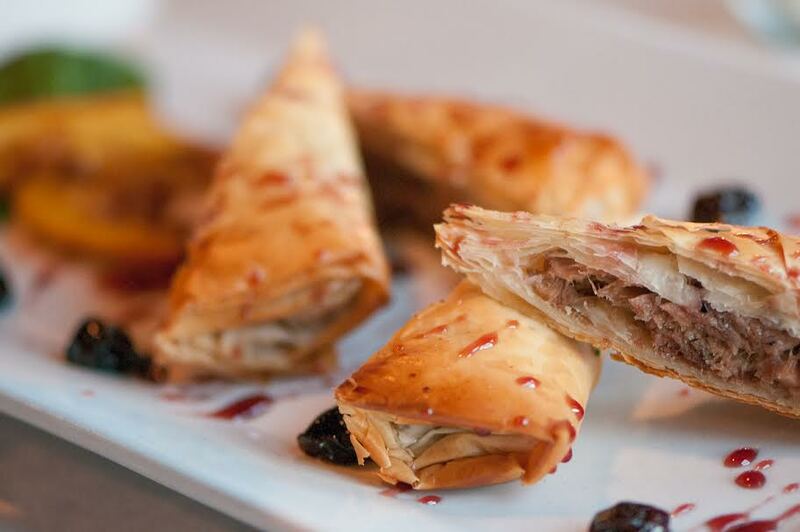 ● Arni Kleftico—lamb slowly roasted in parchment paper—with Feta, Artichoke Hearts, Onions and Kalamata Olives. The dessert to be featured is Ekmek: shredded phyllo, creamy semolina custard and fresh whipped cream, topped with toasted almonds and honey. Each Greek dish will be paired with an authentic Greek wine. Vegetarian menus are available upon request. Entertainment will range from an authentic belly dancer to vocalist Billy Murnin with the band “Not Quite Right” (formerly “Uproar”). The Olympian Greek Dance Troupe from St. Nicholas Byzantine Church will also perform and will be on hand to teach authentic Greek dance steps to those willing to learn. A silent auction of select items will be part of the fun. 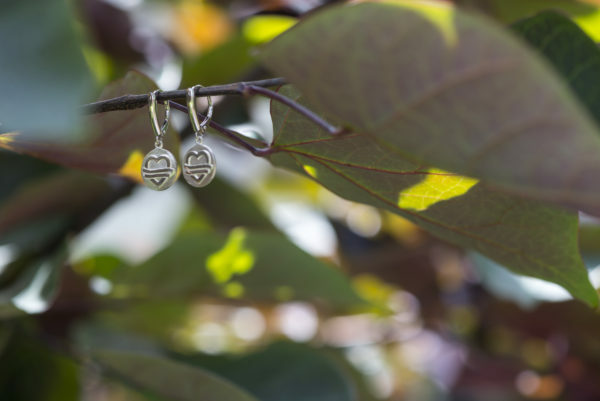 The Judith Adele Agentis Charitable Foundation earned the Heart of Hospice Award from the PA Hospice Network, as well as the Shining Star Award from St. Luke’s Hospital. JAACF supports Hospice Care families with free weekly meals donated to Hospice House of St. Luke’s, and also provides funding for education and early detection screenings for pancreatic, colon, cervical, and liver cancers. Yianni’s Taverna is an authentic Greek restaurant located at 3760 Old Philadelphia Pike, Bethlehem, PA. Price per person for the Big Fat Greek Wine Dinner is $125.00. Seating is limited. For reservations and ticket information, email BA.Jaacf@gmail.com or call 610-392-5460. Checks may be made payable to “JAACF.org.” Mailing address is JAACF, P.O. Box 22075, Lehigh Valley, PA 18002. 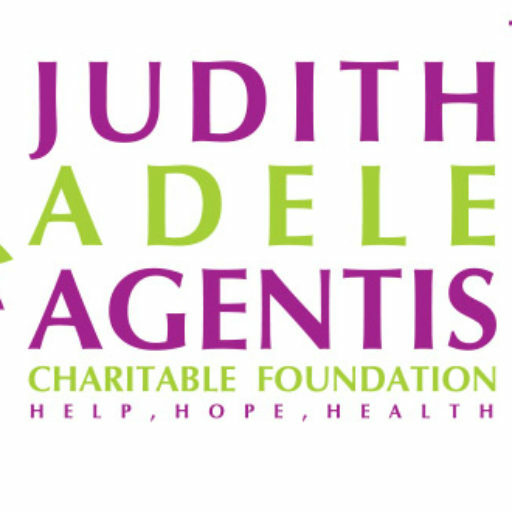 For more information about the Judith Adele Agentis Charitable Foundation, visit www.JAACF.org or connect on Facebook at /JAACF.